Frappato is a one of my recent discoveries. The grape is one of Sicily’s many natives and is a lighter bodied red, this one hailing from Vittoria in the South East of the island. 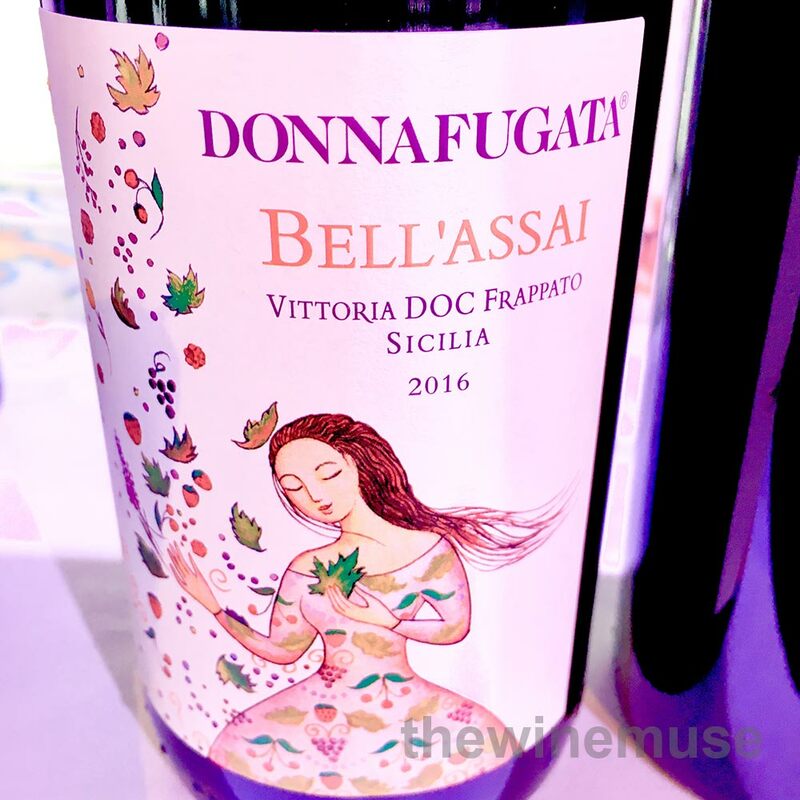 Donnafugata is the label of the Rallo family, who have made Marsala since the mid-19th Century. Today, they make varietal wines showcasing some of Sicily’s most interesting native varieties. Bell’Assai beguiling wine made from the Frappato grape with an evocative nose of wild herbs, cherry, rose, orange peel and spice. It is ever so smooth, very elegant and well balanced. Stainless steel all the way has left the ripe tannins soft and slippery. The finish is very pretty with some of those herbs showing through. Enjoy now as a special treat, it would be ideal to enjoy in the garden with some BBQ’d chicken tossed through a tomato pasta.